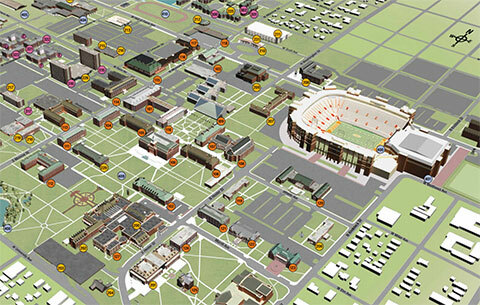 Twenty Something is OSU’s largest, on-campus convenience store located inside Kerr-Drummond. It has grab-n-go items, drinks and snacks. Twenty Something also carries household items such as laundry soap and toilet paper, personal hygiene items such as toothbrushes/toothpaste and shampoo/conditioner and school supplies such as notebooks, scantrons and writing utensils.